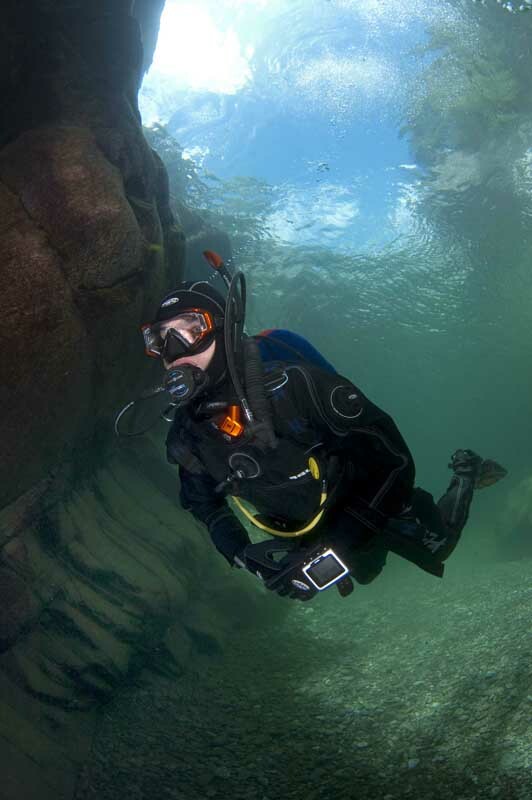 There are several options when you learn to scuba dive with the PADI Open Water Diver course. 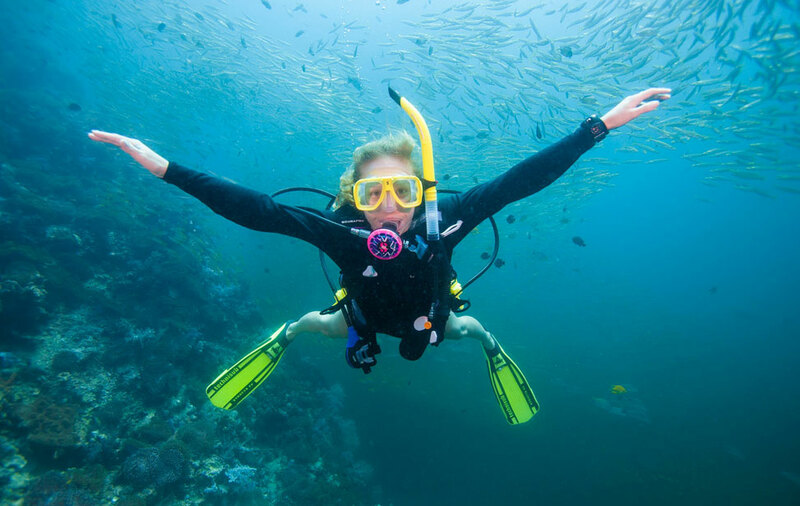 The first option is to complete the theory and pool skills for the course here in the UK and then the 4 qualifying dives abroad on your own holiday. 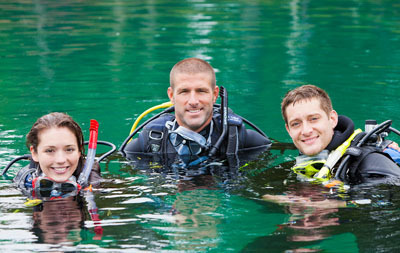 If this is the course you are looking for please have a look at our PADI Open Water Referral course information. 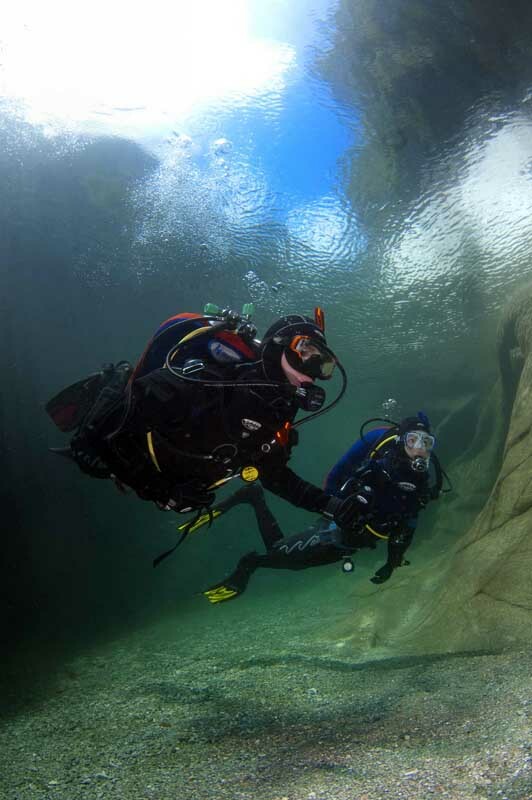 The second option is to complete the full PADI Open Water Diver course here in the UK or on a holiday with Dive Wimbledon. 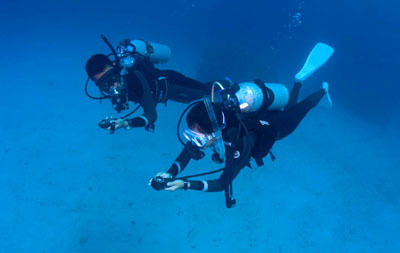 The third option, which is covered on this page, is for those who have completed the PADI Open Water Referral course including all the theory and pool skills and are looking to complete the 4 qualifying dives. 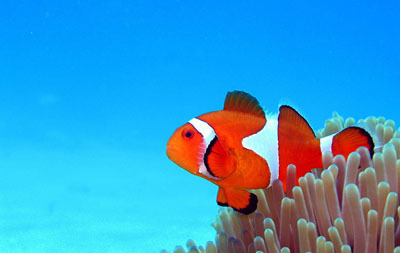 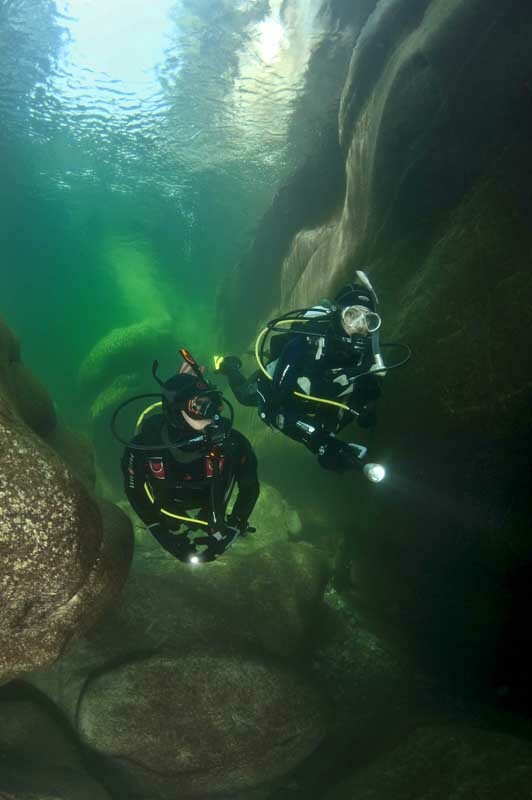 These can be completed here in the UK with Dive Wimbledon on one of our overseas holidays. 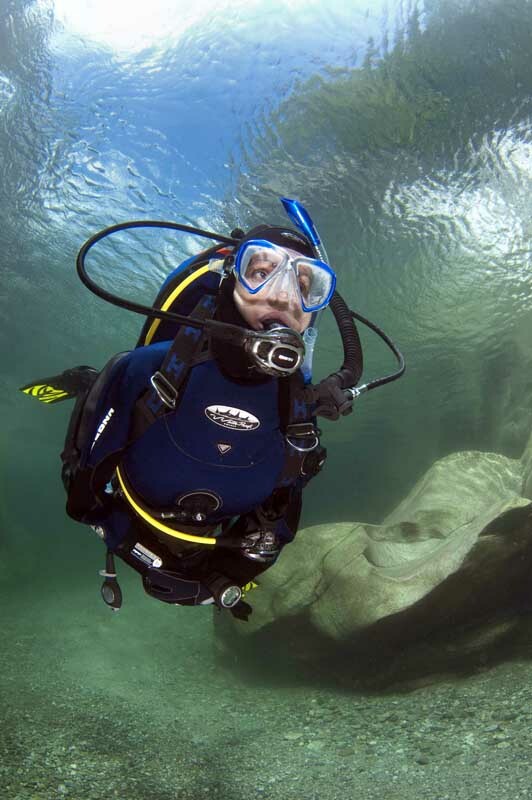 The PADI Open Water dives take place at Wraysbury Lake near Windsor or on one of our overseas Egyptian holidays. 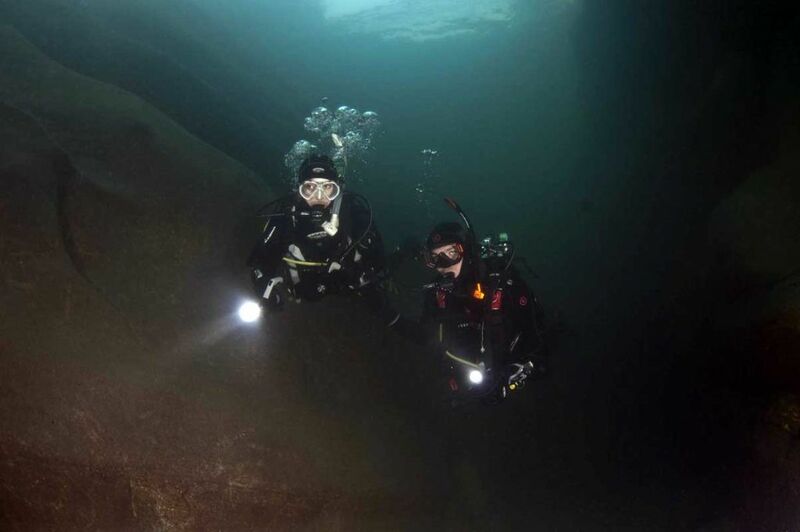 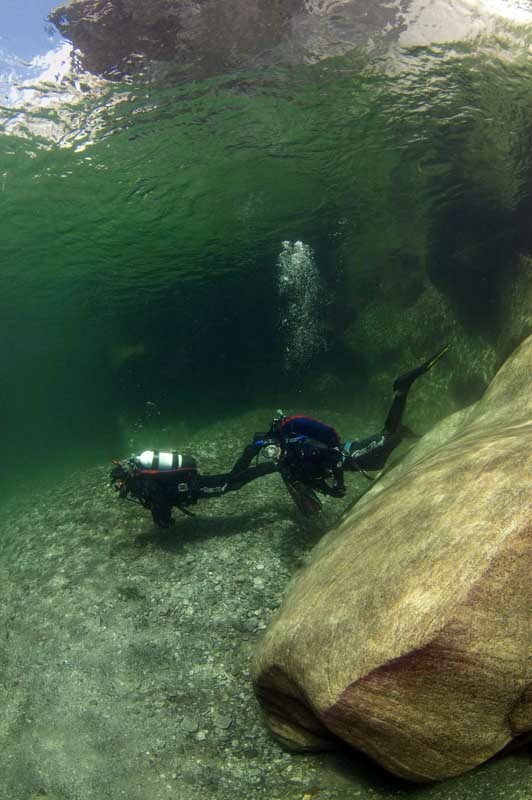 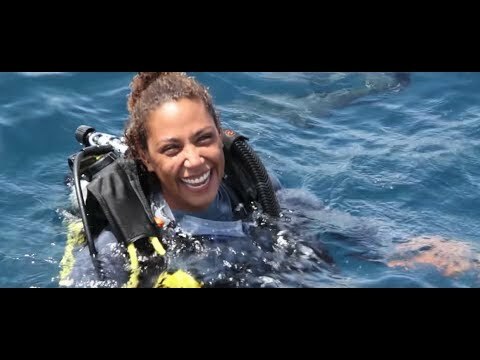 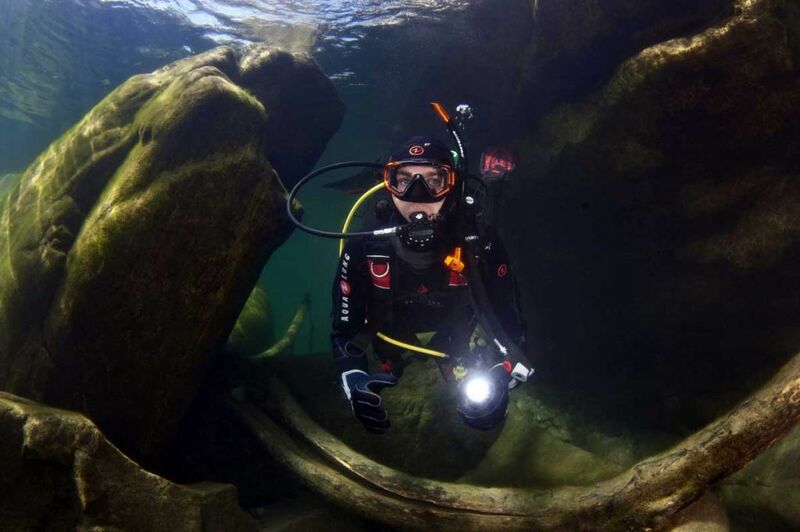 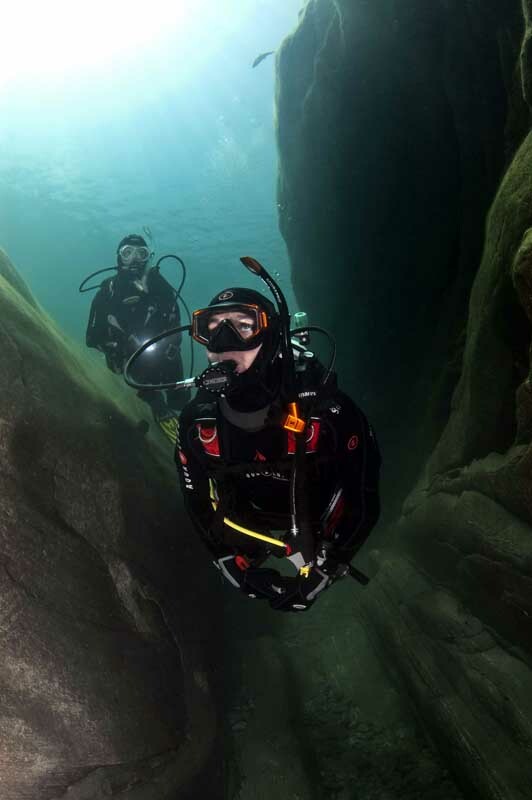 Once you have completed the PADI Open Water Diver course you might want to move on to the PADI Advanced Open Water Divercourse or any of our speciality courses for experience inluding the PADI Drysuit Diver course, Nitrox course or Deep Diver course. 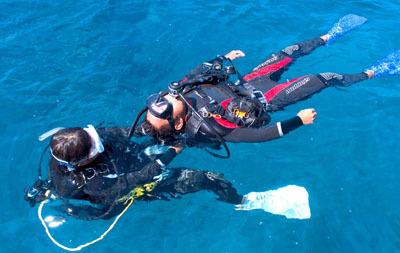 You might also want to consider the free PADI Advanced Open Water Diver course when you complete five speciality courses.